We had our most successful Mother’s Day campaign yet, raising over $100,000 more than last year! This success was due in part to a matching gift challenge offered by a generous donor during the last few days of the campaign. This year, a generous donor stepped forward to offer a Mother’s Day match up to $30,000 to help women at Kalukembe Hospital in Angola get a new chance at life. 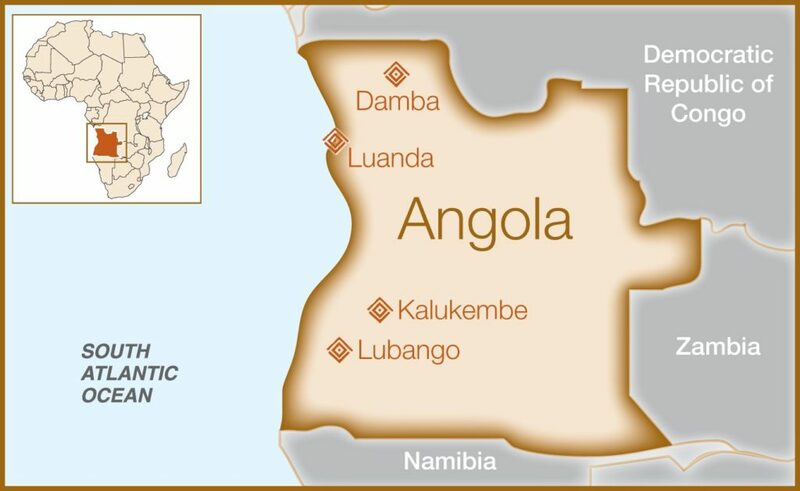 Located in a war-torn, medically underserved area of Angola, Kalukembe Hospital is run by Dr. Priscila Cummings and her husband, Dr. Daniel Cummings, who have established a much-needed fistula treatment center on site. 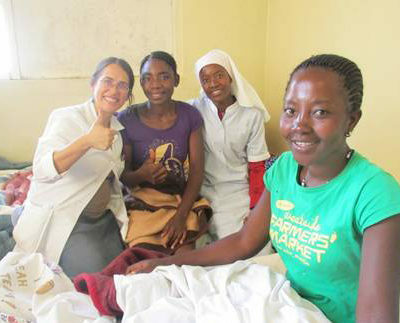 Dr. Priscila Cummings (pictured far left) in Kalukembe Hospital. 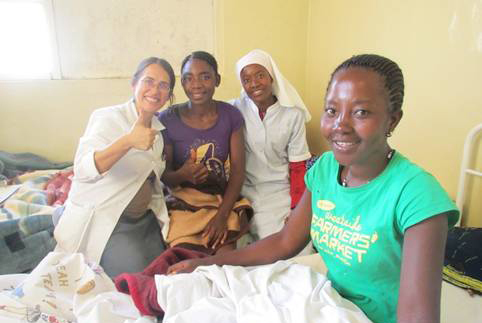 Thanks to you, Fistula Foundation can continue to provide community outreach, fistula surgeries, nutritional support for patients, and a water project that aids all aspects of careat the hospital, making this Mother’s Day a special one for women in Angola. Your gifts help give women a second chance, and we hope that Mother’s Day is a meaningful reminder of the transformation you make possible! Thank you!